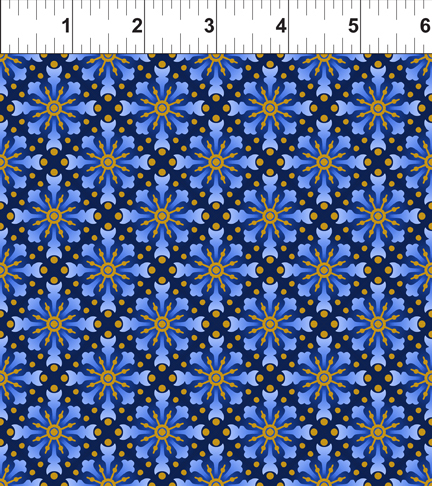 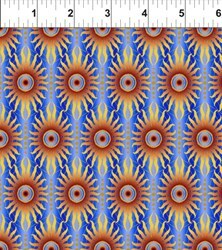 Celestial Collection - Blue Star Medallion - by In the Beginning Fabrics has not been rated yet. 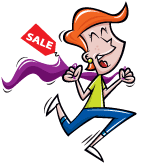 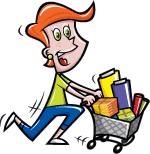 With this item you will earn 38.49 Points in Homespun Rewards! 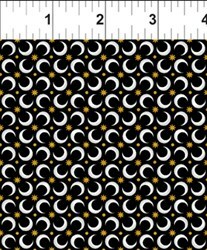 Celestial Collection - Deep Navys, Rich Blacks, and Metallic accents with out-of-this world Suns, Moons, Stars and everything Celestial describe this fabric by Jason Yenter for In The Beginning Fabrics. 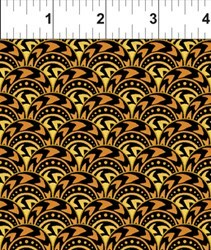 100% Cotton 44/45" wide. 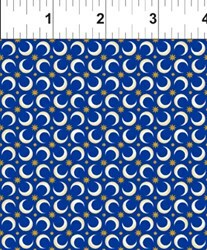 Item Tags: Celestial Fabrics, Moon, Stars, Sun, Zodiac, Planet Fabrics.